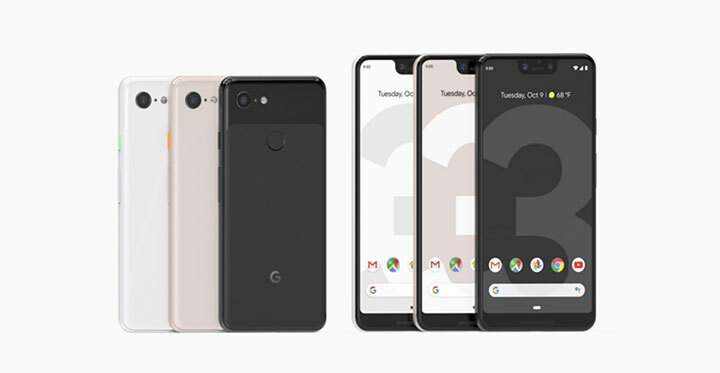 “Pixel 3a” is being speculated to be Google’s long-rumored “lite” version of the “Pixel 3” smartphone, The Verge reported on Friday. “The phone was listed as ‘midyear experiences’ suggesting we wouldn’t have to wait until Google’s traditional October launch window for Pixel devices, but might see them as soon as this summer, possibly at Google’s I/O developer conference in May,” the report said. “Neither the actual ‘Pixel 3a’ product page, nor a new ‘Pixel Compare’ page were live as of when we checked, so this leak has only really confirmed the name of the phone for now,” the report added.